Hi! 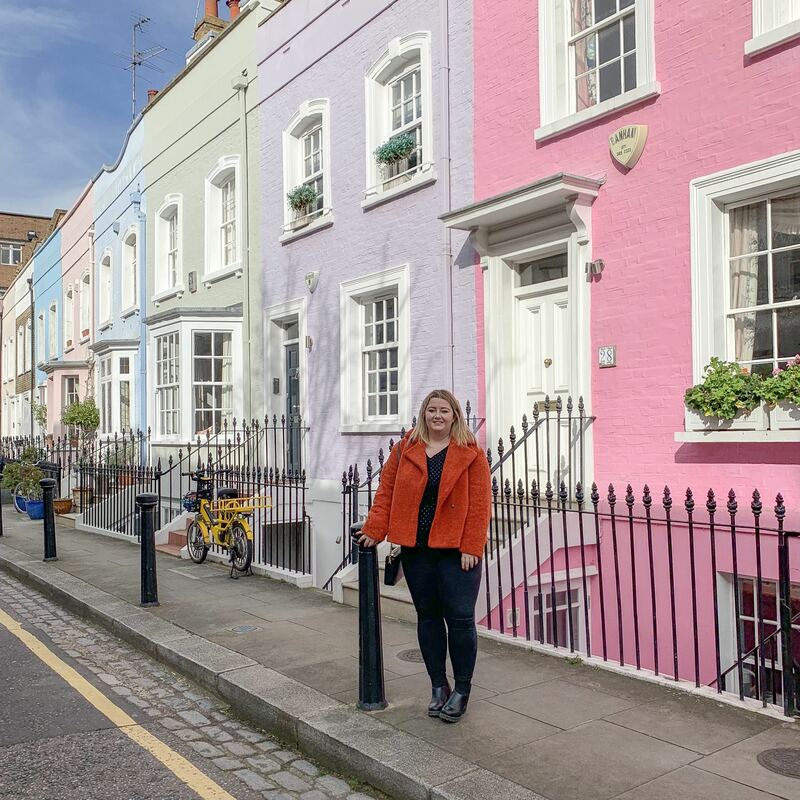 I'm Hannah, a 23-year-old blogger from Essex working in the digital marketing industry. You can expect to see lifestyle posts, things to do in Essex and London, travel guides and restaurant reviews here on Hannatalks!